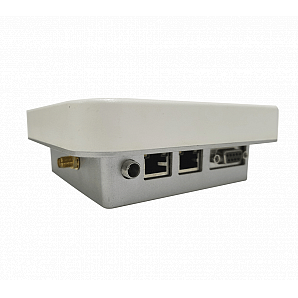 UHF RFID reader is a developing technology, which rapidly enters our life from within the scientific community. It is basically an automatic recognition system, the most common in life is barcode, smart card and so on, which helps to identify objects. 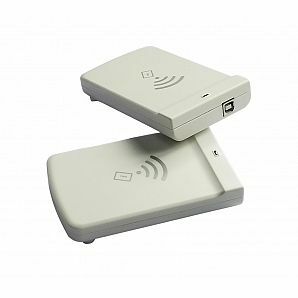 The purpose of UHF RFID Reader device system is to enable data to be transmitted by portable devices called tags, which are read by RFID reader and processed according to the needs of specific applications. 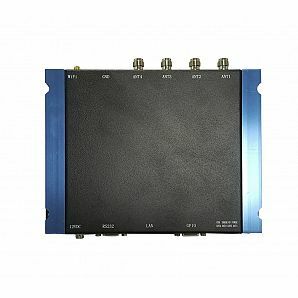 UHF RFID Reader is generally composed of computer and radio. Computer management communicates with the network, allowing labeled data to communicate with enterprise software applications. If you are interested in UHF RFID,please come to our company Winnix Technologies Co.,anytime for consultation. 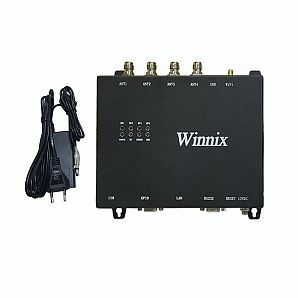 Winnix Technologies is the leading provider of high-performance &high-quality UHF RFID products in China,including high performance OEM/Embedded reader module, RFID reader, RFID antennas and special anti-metal tags. With strong R&D ability and high production capability, our products are widely used in waste bin management,sports meeting,logistic,health-care,inventory,industrial automation control and etc.